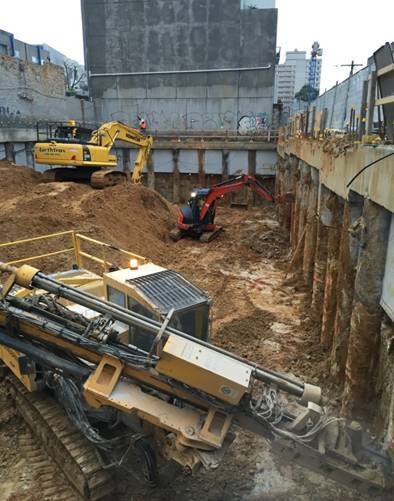 Excavation works are well and truly underway on site at High Street, Prahran as foundations for Zac Apartments are being prepared. The Crane has been erected on site and footings and lift overrun installed. Zac Apartments will showcase 36 luxurious boutique apartments with modern styling in the heart of Prahran. The six level development will also house retail space at ground level and secure parking. 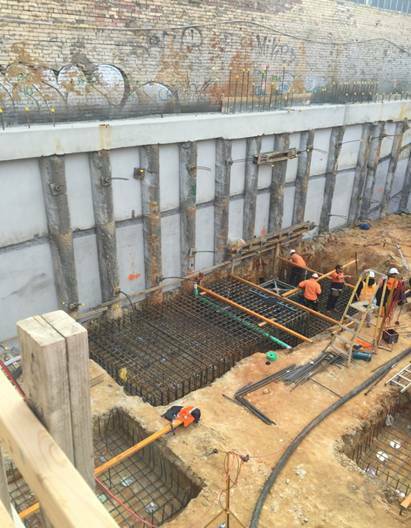 Check out some of the action on site below or to find out more about Zac Apartments head to our project page.